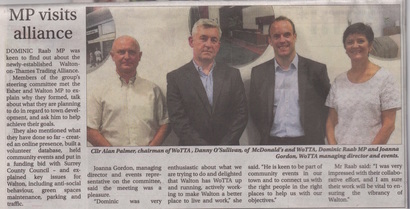 Read about what the Walton-on-Thames Trading Alliance has been doing lately. 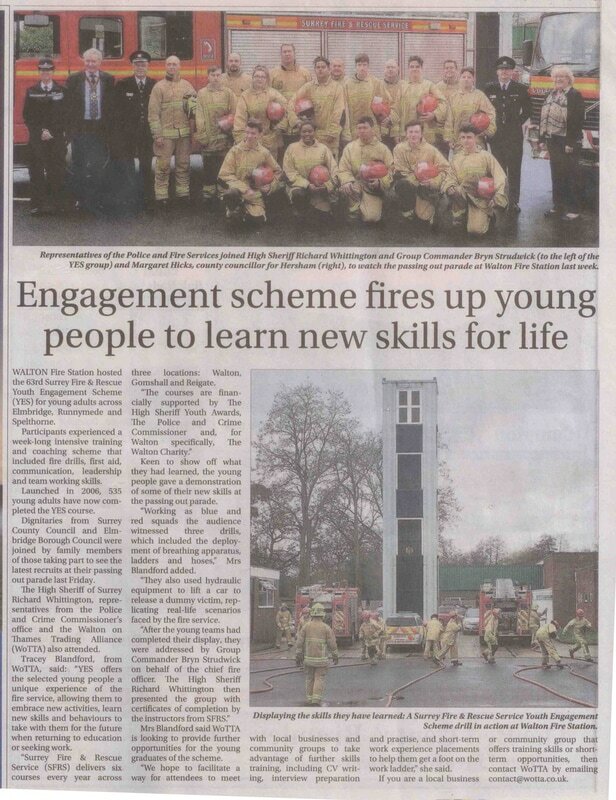 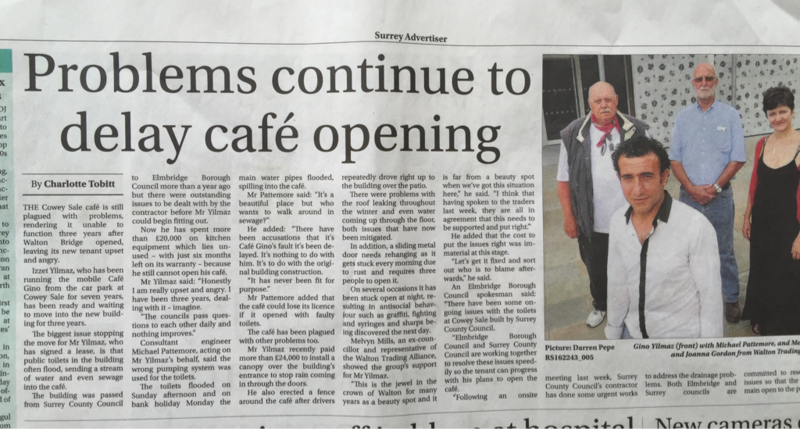 Articles from the Surrey Advertiser. 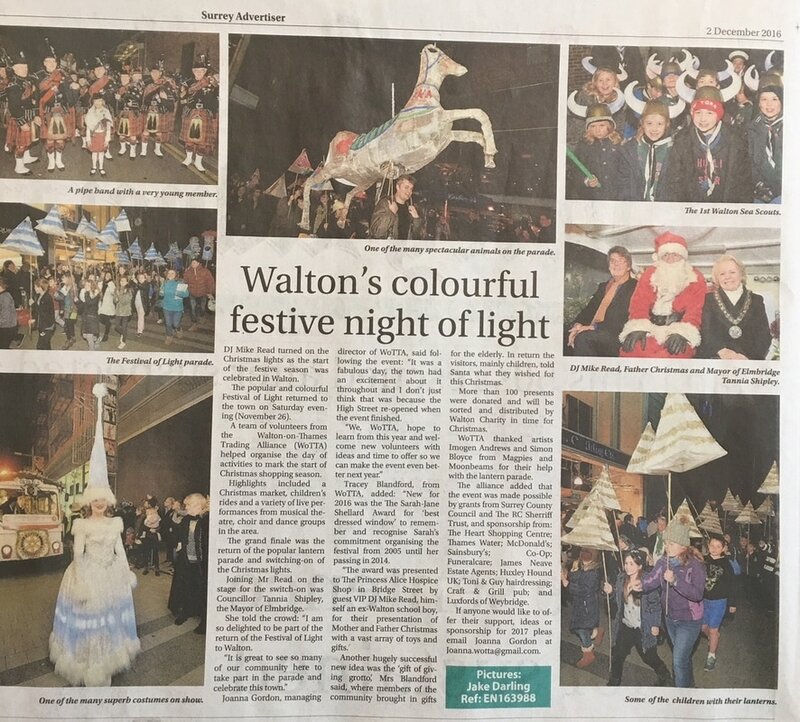 Bringing back the Festival of Light!